Those of us who collect Golden Age Radio recordings treasure our collections. How better to add the appropriate finishing touch to each of your show compilations, than with our exquisite CD/DVD Label Art? You’ve all put countless pleasurable hours into finding, transcribing, cataloguing, and tagging your Golden Age Radio recordings. Now you can add the crowning touch to your CD/DVD discs. The matrices below allow you to navigate through CD Art Collections One and Two. We’ve taken great care to create the most historically accurate and representative labels yet available in the hobby. The greater part of the both collections are painstakingly detailed reproductions of actual radio transcription labels from The Golden Age. Many of the labels illustrate the leading radio actors, sponsors and networks associated with each show. The label transcription reproductions are taken, or derived from, actual transcription labels, resized and composed for the CD/DVD label format. 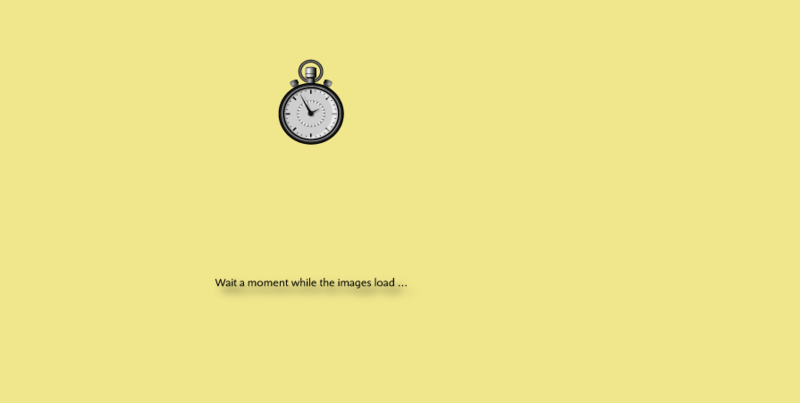 Wait for the CD/DVD Art Gallery to finish loading (this may take a few moments depending upon your connection), then simply roll your mouse over a numbered button to view the corresponding CD/DVD Image. (NOTE: Panel Images are LOW Resolution Renditions).